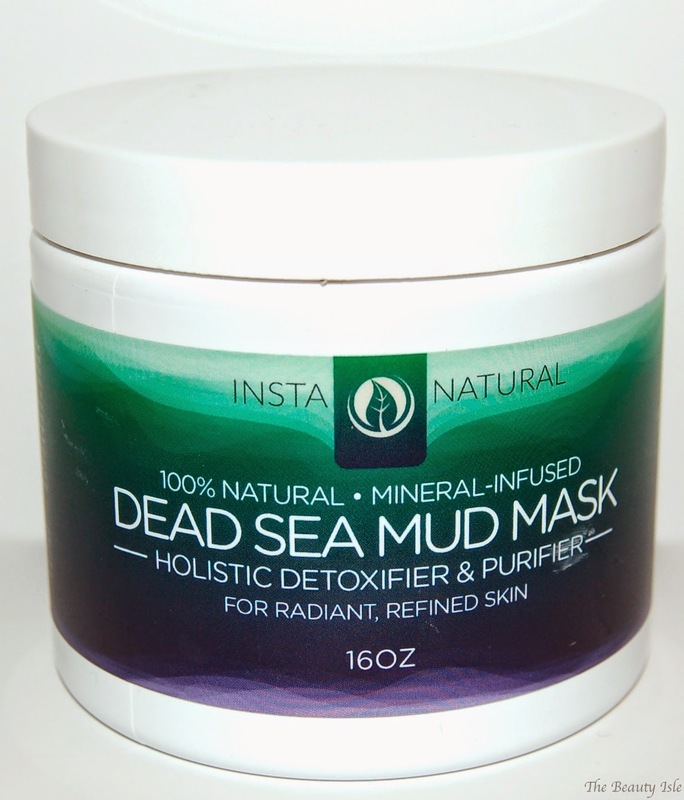 InstaNatural’s Dead Sea Mud Mask is an all-natural detoxifier and purifier that comes from the renowned and sacred Dead Sea. More than a million visitors each year flock to this extraordinary body of water in the Mediterranean, which contains many minerals beneficial to the skin, such as magnesium, sodium, bromine, potassium and calcium. Once applied, this mud mask treatment starts working to absorb excess oil, dirt and toxins from the skin. It is great to expunge acne, pimples and blackheads. It also helps to restore an even skin tone for a smoother complexion. When used as a body treatment, the mud mask can soothe and relieve muscles aches and pains. Whether used on the face or the body, our Dead Sea Mud Mask is a superb in-home spa treatment that will reveal more vibrant, refined, healthier skin. When I heard that the ingredients for this mask come directly from the Dead Sea, I knew I had to try it. This mud mask has no scent and isn't as thick or dry as most other mud masks I've tried. It has the consistency and appearance of pudding. You apply a thin layer and wait 10-15 minutes for it to dry. Because of it's more watery consistency, I would say it takes closer to 15-20 minutes to dry. Also, my skin felt very itchy while it was drying. After I wash this off my face, my skin looks brighter and feels really soft and clean. 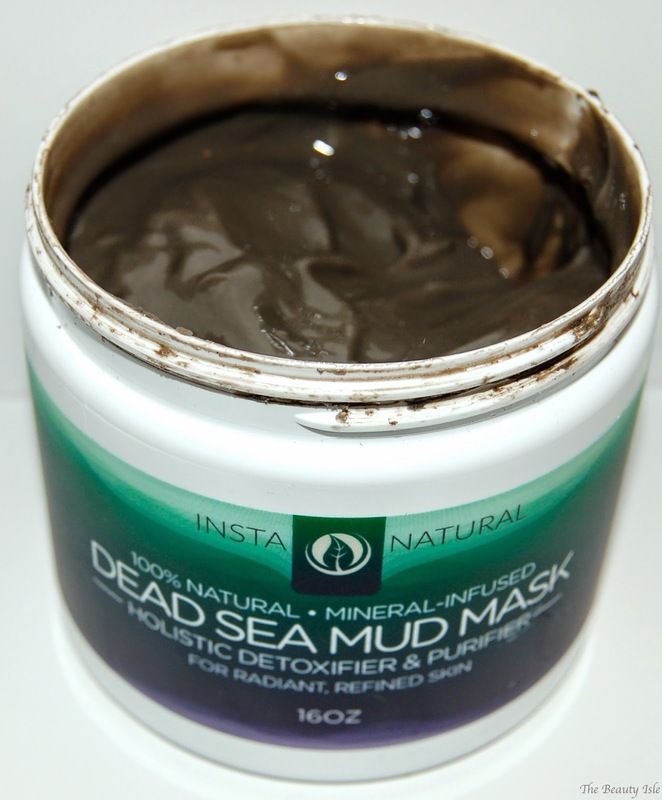 I really enjoyed using the InstaNatural Dead Sea Mud Mask and really recommend it. It costs $24.97 on Amazon or $25.77 on the InstaNatural site. For that low price you get 16 ounces which is a TON of product.